There are signs that star actor, Mofe Duncan’s marriage have crashed like tokunbo car engine. The actor’s three years old marriage to his wife, Jessica has now packed up. Top Celebrities magazine reports that this was disclosed by his wife, Jessica in a question and answer session on Instagram on Thursday, April 11th, 2019. 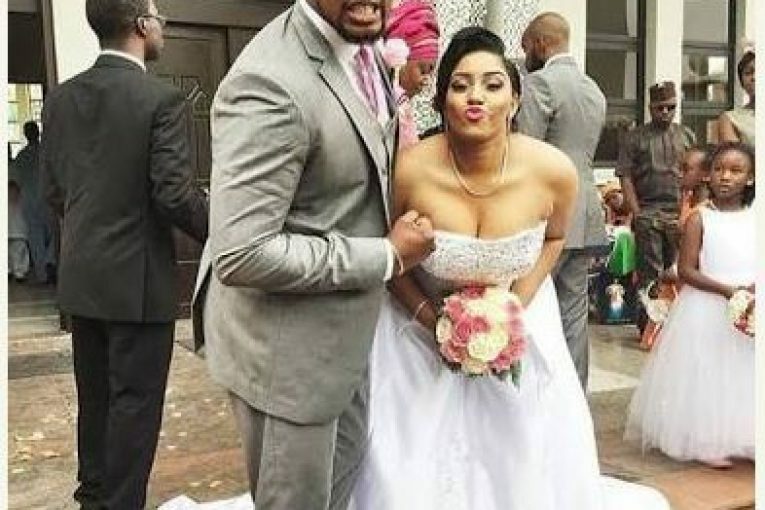 For those who don’t know, Mofe Duncan and Jessica got married in August, 2015 in Lagos.